We’re the American Association for Physician Leadership®, and we provide physicians the knowledge and skills required to become better leaders. In fact, we’re the only professional organization in the world that solely focuses on providing leadership education, management training and career development designed for the physician workforce (and the organizations they represent). From our beginning, we’ve been committed to educating, training and supporting physicians of all types, encouraging them to assume leadership and management opportunities within the global health care industry. 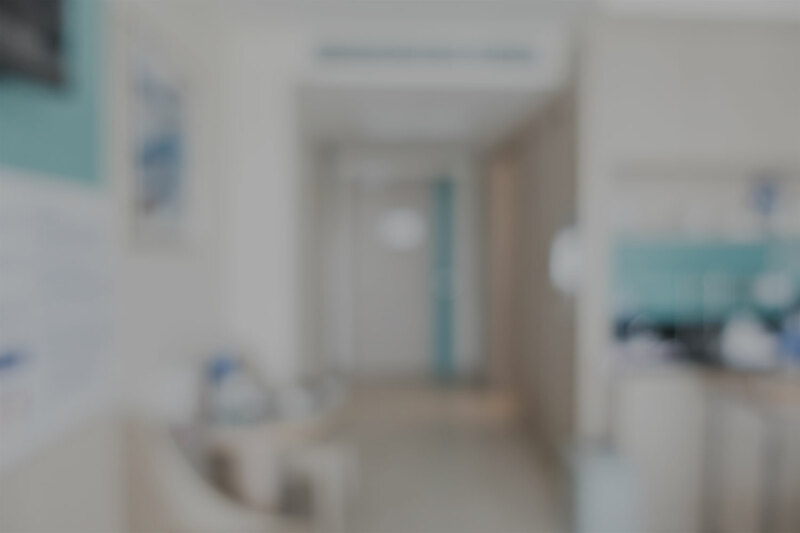 We train thousands of physicians every year, and have approximately 10,000 active members (across 40 countries) at any given time – including CEOs, chief medical officers, vice presidents of medical affairs and others at all levels of organizations. Our No. 1 goal is to maximize the potential of physician leadership. When physicians exhibit consistent leadership skills, they’re able to transform their teams and organizations. That transformation benefits patient outcomes and improves health care all over the world. This principle is the foundation of our Vision, Mission and Values. The Association is the world's premier organization for all aspects of physician leadership in every sector of health care. To expand the impact of physician leadership that embraces and promotes inter-professionalism, ultimately improving health care globally by independently and collaboratively innovating and delivering exceptional offerings. At some level, all physicians are leaders. They’re often revered by patients, venerated by non-clinical colleagues and highly respected by members of patient care teams – even when they’re not in formal leadership roles. This unique position, as natural and inherent leaders, makes physicians ideal candidates to create meaningful, lasting change in the health care industry, provided they have the right skills. With augmented leadership knowledge, skills and experience, health care delivery simply works better. Over nearly 45 years, we’ve helped educate 250,000-plus physicians in some fashion. (In 2017 alone, we educated almost 20,000). Over 3,200 physicians have earned our Certified Physician Executive credential. Nearly 2,000 have graduated from our partners’ Master’s degree programs. 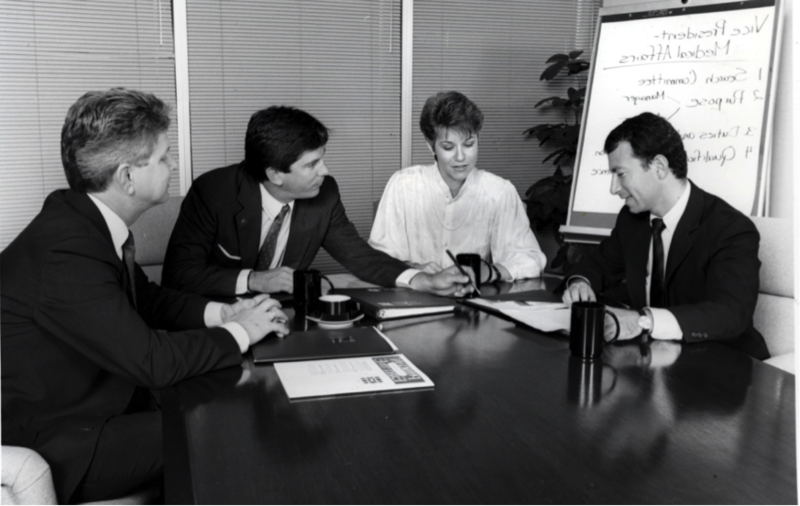 We deliver nearly 300 on-site leadership courses every year. 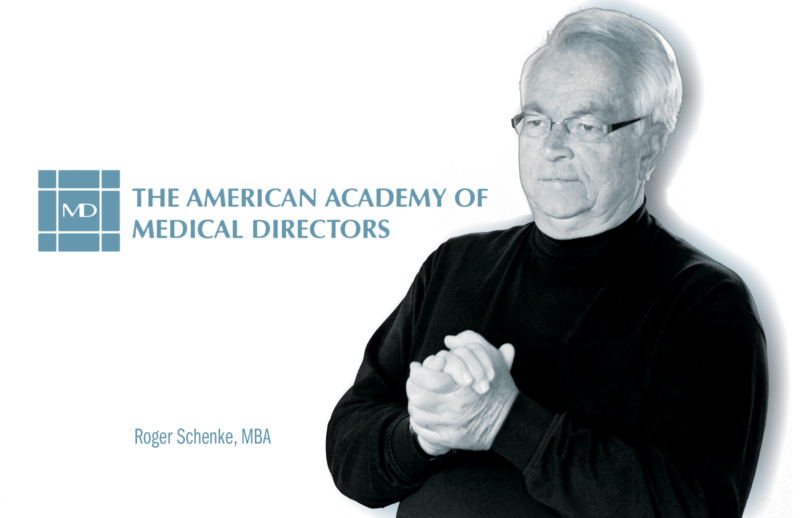 The American Academy of Medical Directors (AAMD) is founded by Roger Schenke, MBA. The Physician Executive Journal debuts. AAMD becomes American College of Physician Executives (ACPE). ACPE and the University of Southern California offer a master’s in medical management (MMM). ACPE and the University of Massachusetts-Amherst offer a master’s in business administration (MBA). 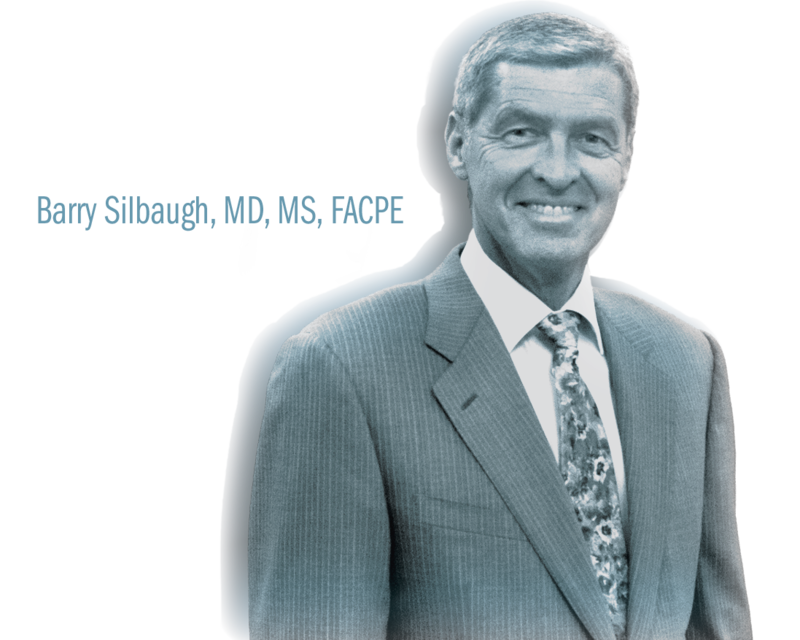 Barry Silbaugh, MD, MS, FACPE, named CEO of ACPE. ACPE and Thomas Jefferson University offer a Master’s of Science in Health Care Quality and Safety Management (MS-HQSM). Peter Angood, MD, FRCS(C), FACS, MCCM, named president and CEO of ACPE. The American College of Physician Executives becomes American Association for Physician Leadership. Organizations, companies and affiliations that sponsor and support the directives, education and members of our organization. For more information about on our partners, click here. When a physician extends his or her influence and reach beyond clinical acumen to anticipating changes in the industry, setting the vision and tone for an organization, leading the charge in setting and achieving objectives, mentoring and motivating others, improving outcomes and contributing to the advancement of his or her organization and health care in general, that physician has become a physician leader.